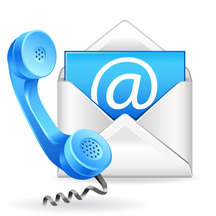 If you'd like more information about our products or need to speak with us about a project or idea you have, please contact us. NOTE: If this email link doesn't work, please send us an email in the usual manner. You can either type the above email address into your email or highlight it and copy (control C) and paste (control V) into your email.